Sorry buddy, but you're about to get in my belly! 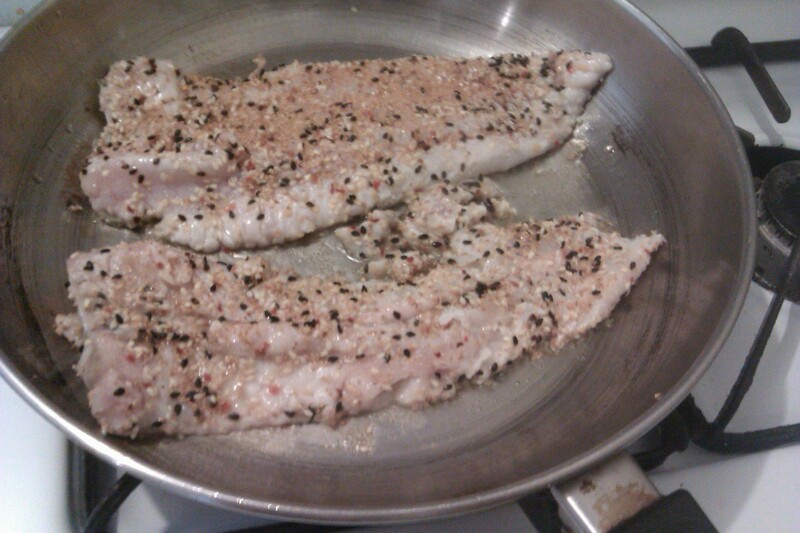 Here is a picture of a large whiting fish, and I purchased him on sale at the fish counter from my local market. (I don’t know why I refer to it as a him) It would’ve been better had I actually caught him, but I am slowly working myself up to that goal. I’ve graduated from having my fillets and salmon steaks pre- cut, to the downright barbaric task of dismembering the creature myself. As a respected food enthusiast/ writer/ cook, its important for me to master this technique. First, I scraped off the scales with the blunt edge of my knife. 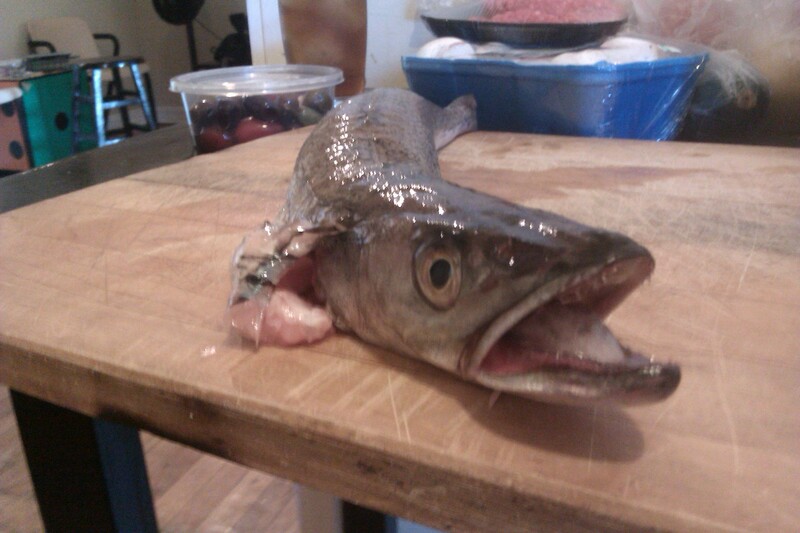 Then I patiently removed the fins, filleted and de- boned him. Seems simple enough, right? Well for my first time, it wasn’t terrible. I botched up one of the fillets, but he was still as delicious can be. 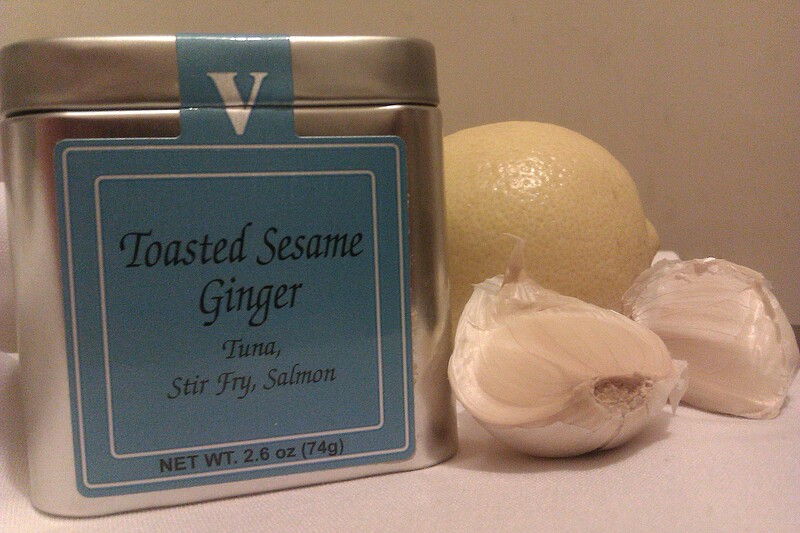 I spiced him up with fresh lemon juice and garlic then I applied an aromatic toasted sesame seed and ginger dry rub. With just a drizzle of extra virgin olive oil and an accompaniment of sauteed yellow and green zucchini, it was the perfect light lunch. Looks delicious. Growing up in Coastal Carolina, and in a rural farming area at that, catching, cleaning and cooking fish is pretty common place. I don’t cherish the cleaning part, but, then, I forget all about it by supper time. 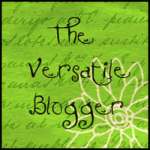 My favorite fish, a good blog!